Looking to level up your skills by learning to code? 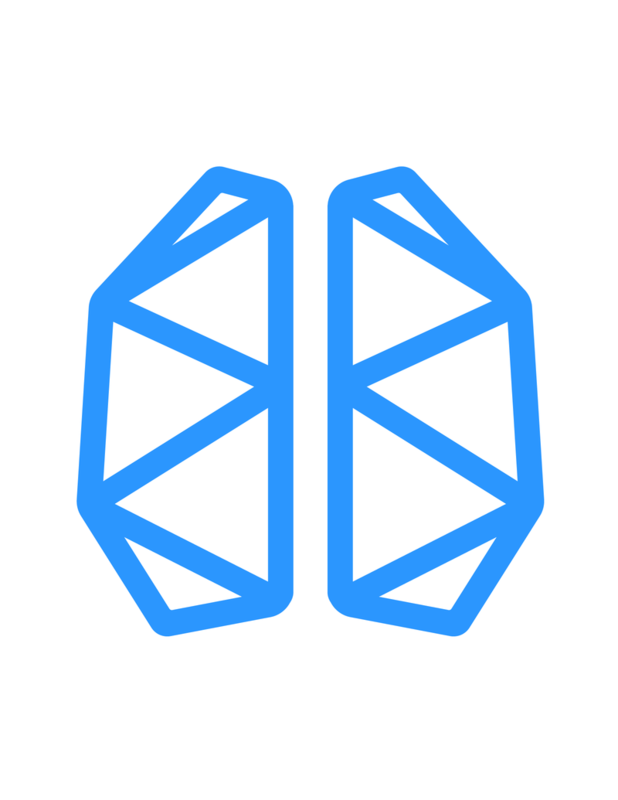 Experience what learning Web Development at BrainStation is all about. Our Web Development programs are an effective medium for achieving your digital goals. If Web Development is something you’re curious to dive deeper into, this 90 minute session is an excellent introduction to the foundations of web technologies. We’ll end the session with an exercise allowing you to alter elements on existing websites using your newfound HTML and CSS knowledge. Please remember to bring a charged laptop to the workshop as outlet space is limited.